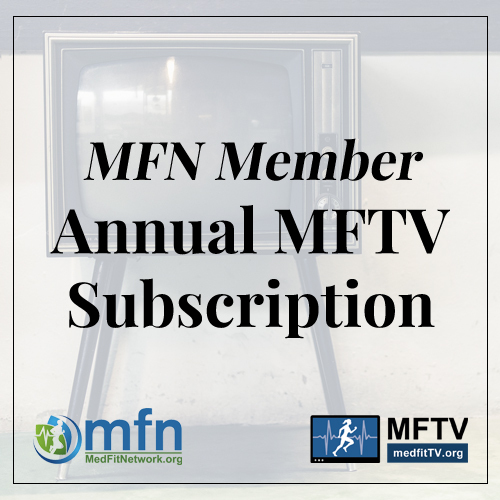 Use your coupon code during your MedFit TV check-out to receive 1 year subscription for free. Your subscription will expire in 1 year. 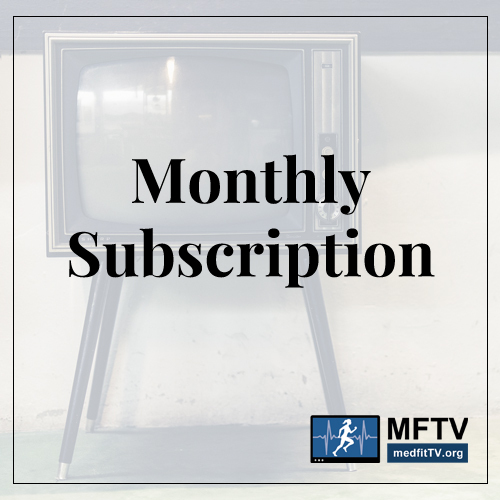 If you want to continue your subscription after this point, you will need to visit your MedFit Network account homepage and get your new coupon code to renew.